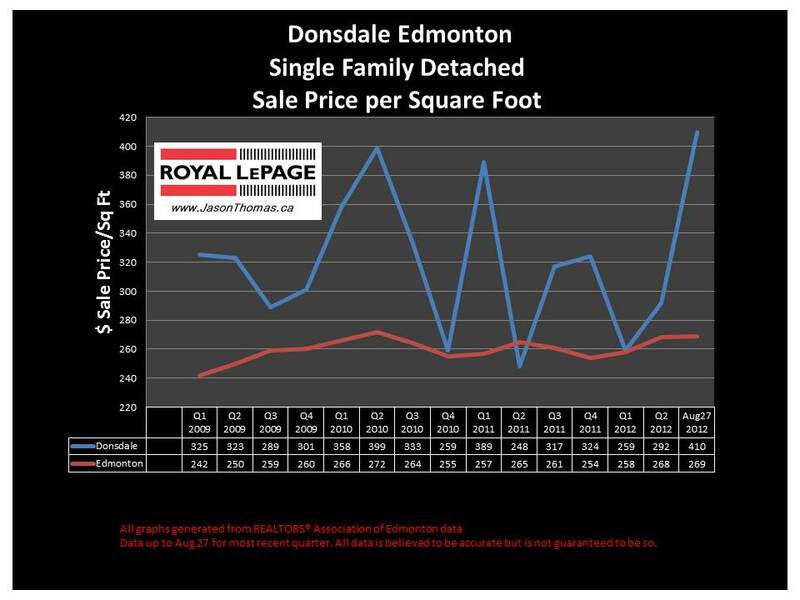 The Donsdale Edmonton real estate average sale price per square foot continues to perform well. Donsdale is now working on it's third quarter in the last few years where it is selling in the $400 per square foot range. The highest sale price for a house in Donsdale has been $1,075,000 in 2012. There have been 66 homes sold over 1 million dollars in Edmonton this year, these house sales were in 30 different neighbourhoods. 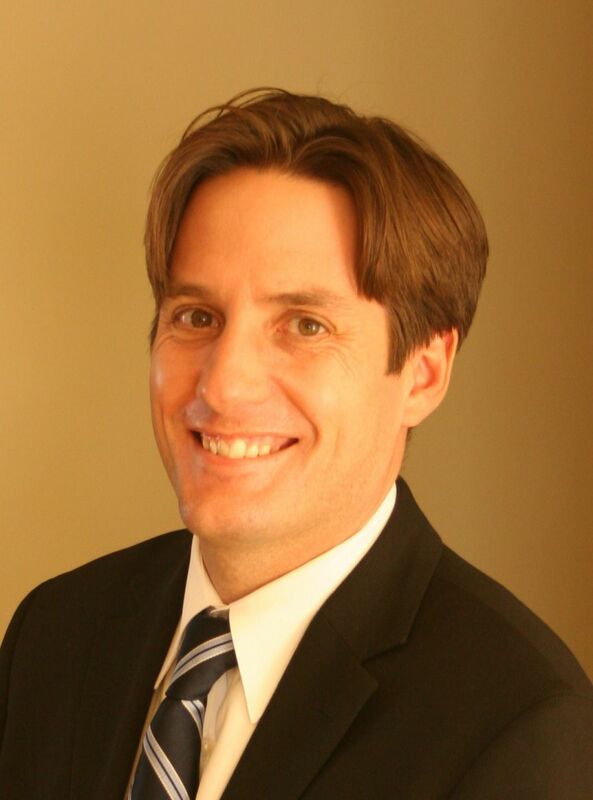 The average time to sell a home in Donsdale has been 91 days this year. The average days on market in Edmonton this year has been 45 days. Visit Donsdale Edmonton home values to find out what your home is valued at in today's real estate market.